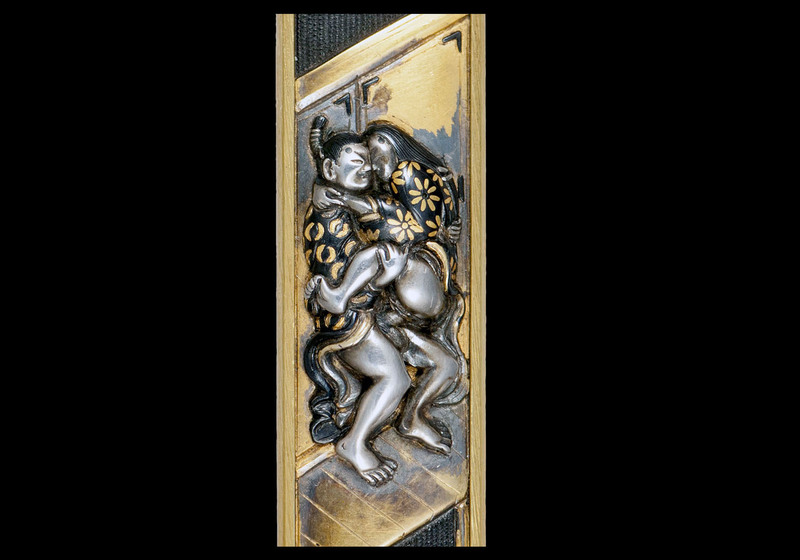 This is an exceedingly rare kozuka done with a shunga subject of a man and a woman in an amorous embrace. 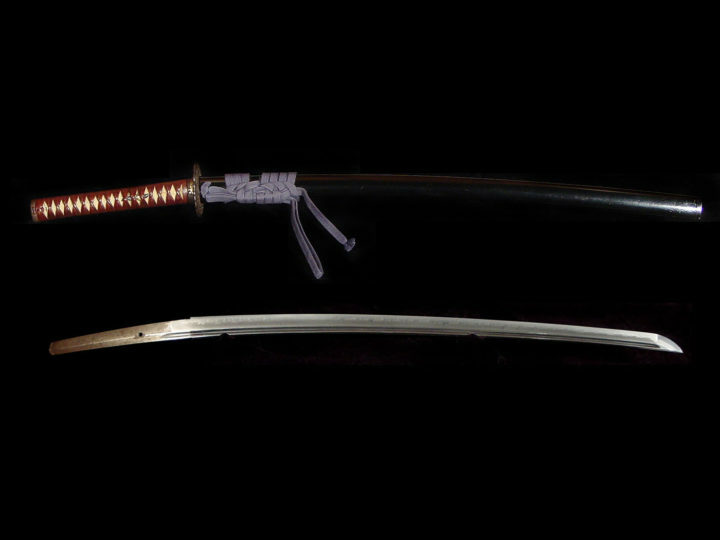 The subject of shunga is not rare. 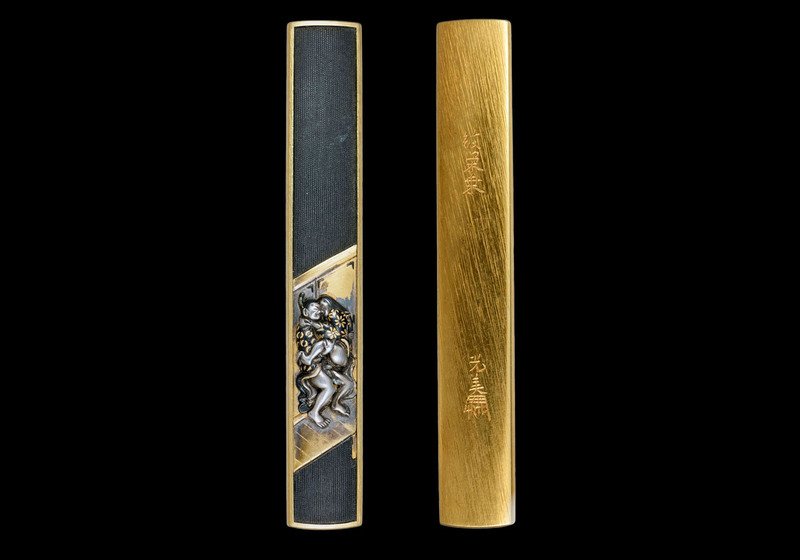 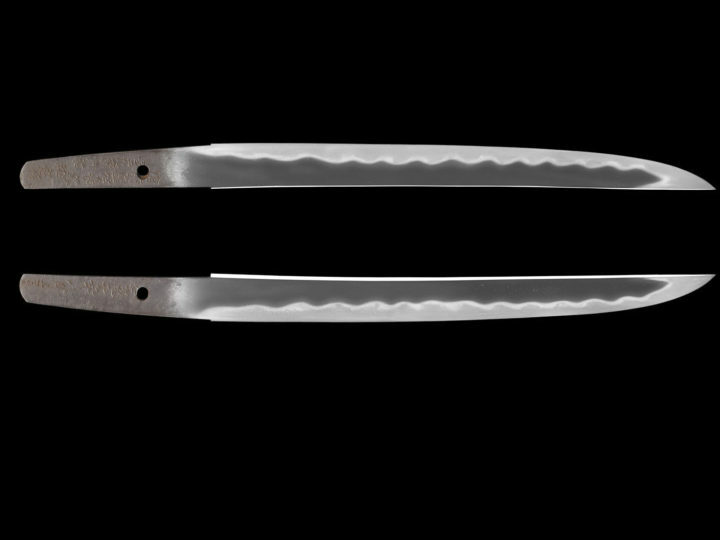 What makes this kozuka rare is that that it is was signed in the Edo Era when this subject matter was forbidden. Unsigned carvings and woodblock prints abound but finding a piece such as this that is signed makes it very unusual and valuable. 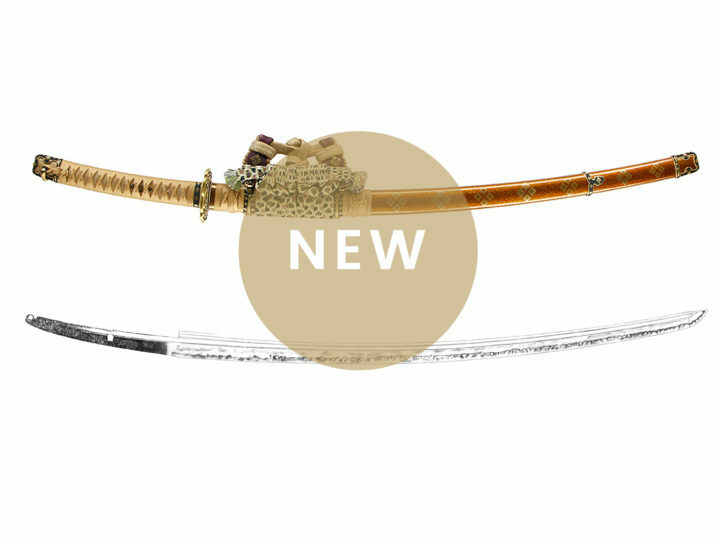 It is signed with an attribution by the 15th generation master Gotô Shinjô (後藤真乗), certifying that it was made by the 6th generation master Gotô Eijô (後藤栄乗) who lived at the beginning of the Edo era (ca 1600). 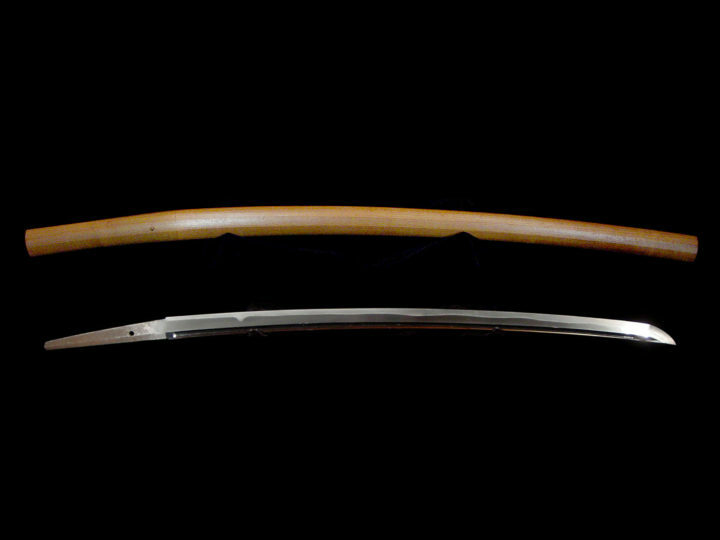 The very fact that Gotô Shinjô (後藤真乗) signed it is evidence of how much the power of the Tokugawa bakufu had diminished by the beginning to the middle of the 19th century.